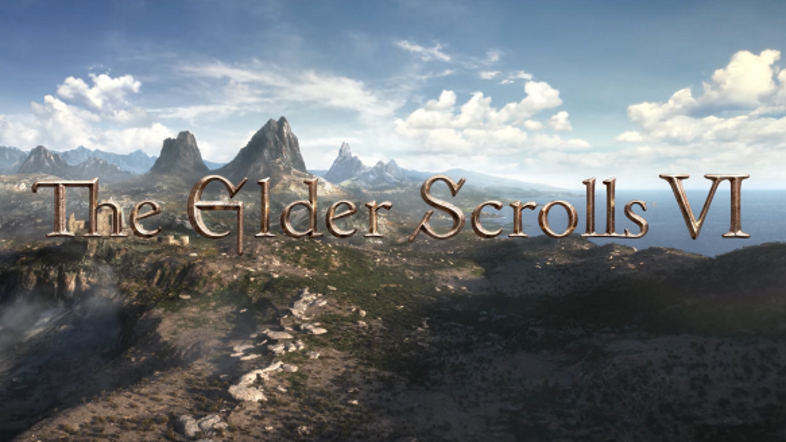 Looking for more information on Elder Scrolls VI? So are we! When we get it, you'll be the first to know. At this point all we've really got is that we won't see it in 2018, but it WILL happen. Todd Howard gave us just enough to whet our appetite for the next Elder Scrolls game at the 2018 E3 expo.